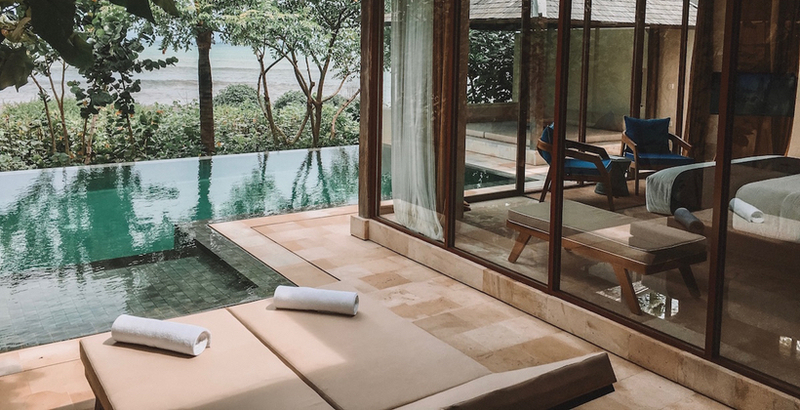 When Trip Advisor came out with its Top 25 Luxury Hotels in the World for 2018 NOT ONE Caribbean Island resort was to be found on it but 2 on the little island of Bali were. 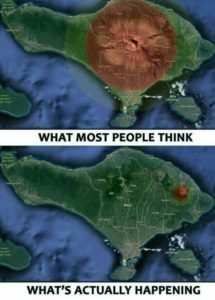 We were lucky enough to be invited to find out what exactly is going on on the other side of the world (literally, the Indonesian Island chain is the antipode to the Caribbean) and to learn from it. Afternoon tea was included, along with breakfast. 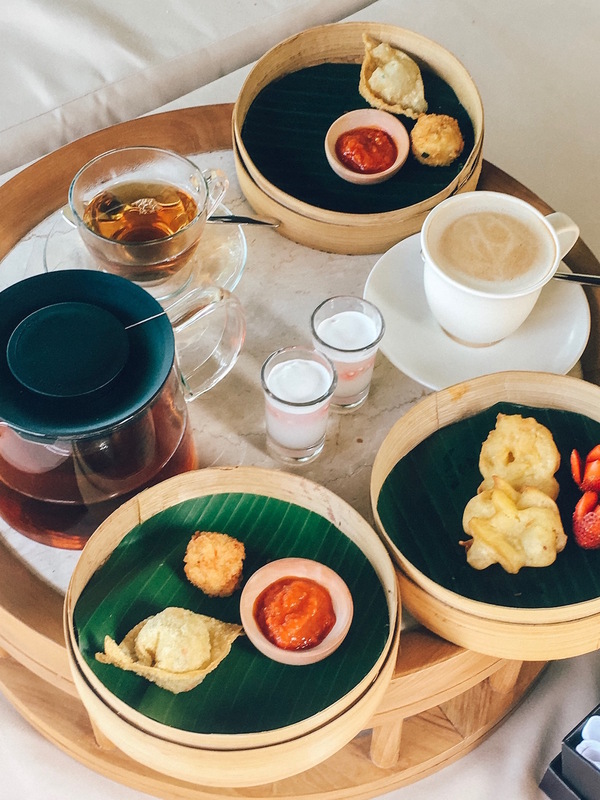 As you can see, tea isn’t just tea and the service display & presentation was impeccable – not shown, the silverware folded in napkins, presented in a box. We’ve said it before and we’ll say it again. Due to low cost carriers to both Europe and Asia from the United States & Canada, the Caribbean is no longer competing with each other for tourism from North America, it’s competing with the rest of the world. And just to illustrate – our round-trip tickets to Bali from Atlanta (with just 1 stop) were the same price as a round-trip ticket from Miami to Saint Lucia. 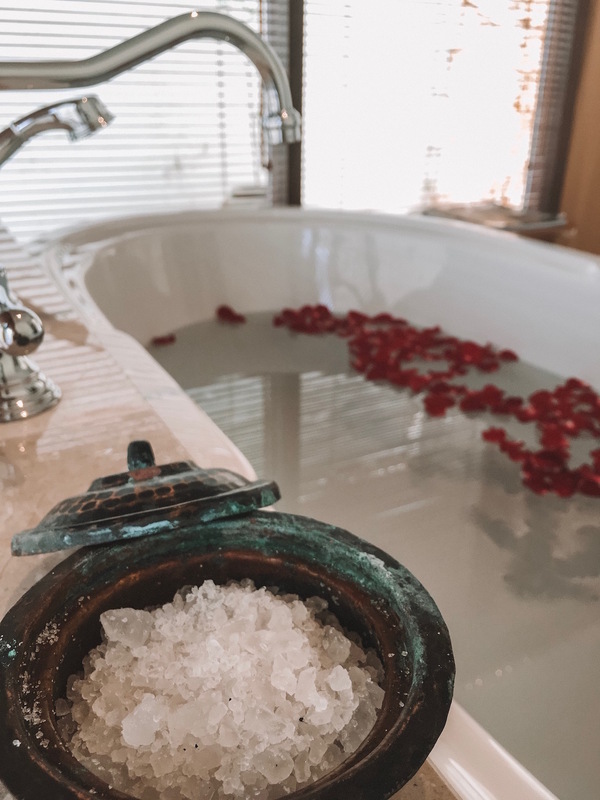 Scented bath salts and rose petals in the bathtub + gorgeous grounds and pathways. 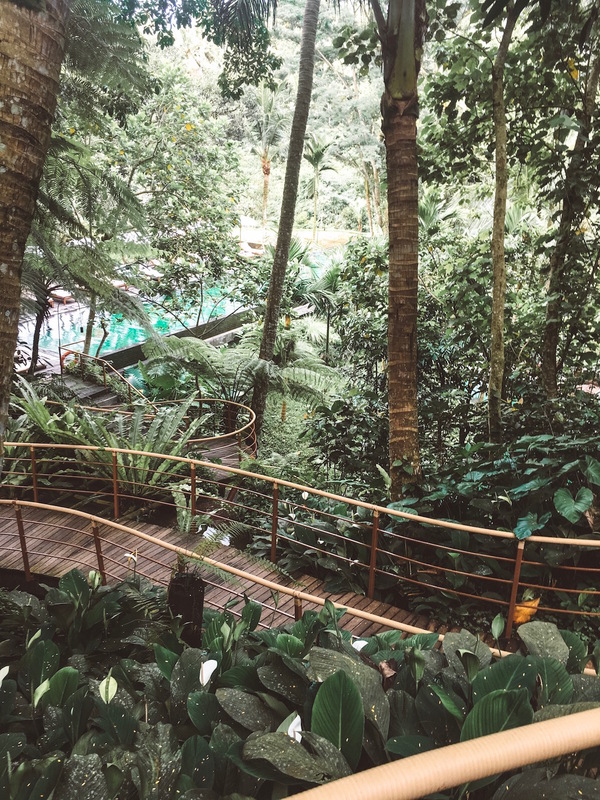 Aside from carrier fares, costs are what they are: you can’t find labor and materials in the Caribbean like you can in Southeast Asia and that of course dictates ADR comparisons. 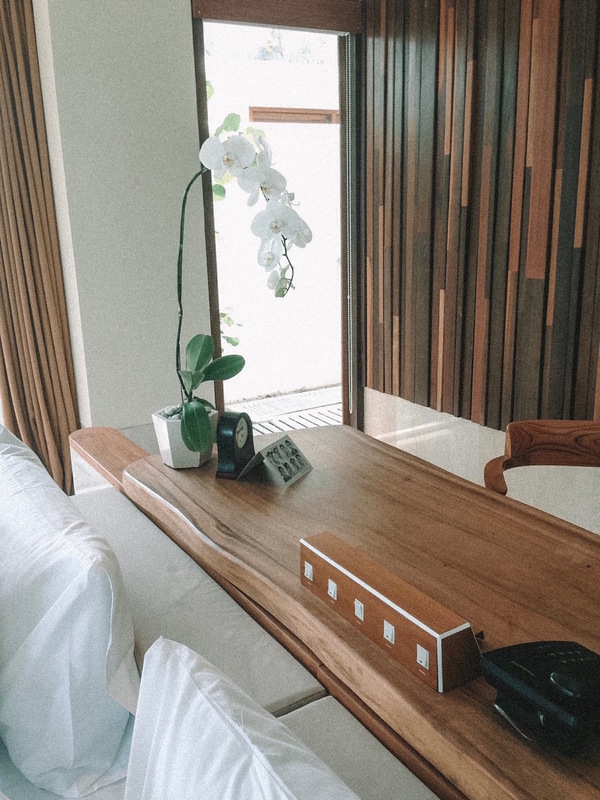 As far as room rates go, for the price of a night in a high-end five-star resort in the Caribbean a comparable can be found in Southeast Asia for 1/3rd of the price. 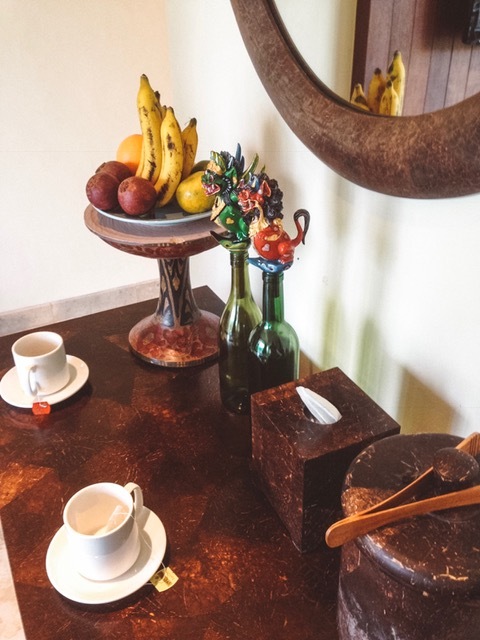 Your normal 1k+ a night stay in the Caribbean is around $300 in Bali (butler service and your own pool included). Switches above the bed to ring for various services. On the other side of the panel are plugs (adaptors were included with the room). 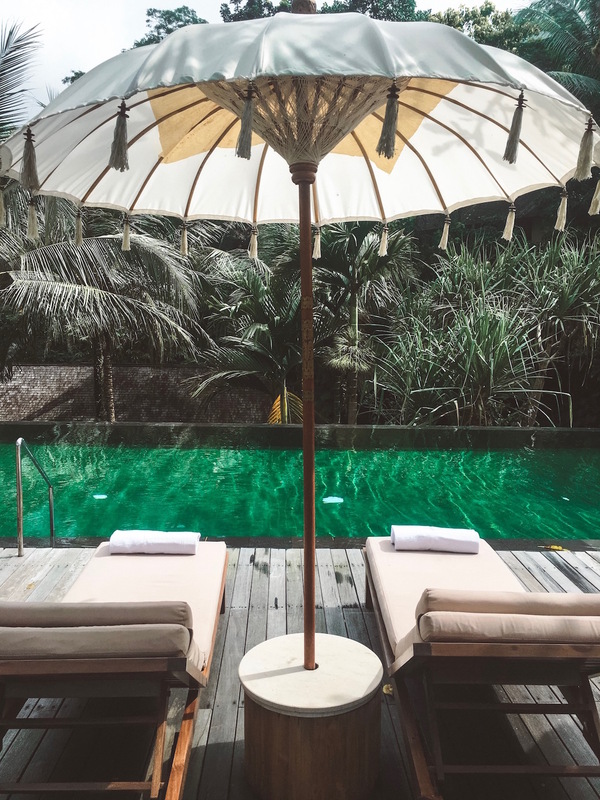 Balinese umbrellas add local flare to the poolside. Bali and the Caribbean got their starts in tourism around the same time: the 1920s with various steamships. However, tourism in Indonesia has advanced beyond the stages at which tourism in the Caribbean has. One way in which they’ve been able to do this is because they are a single nation as opposed to many nations. As a comparison, Indonesia has 17,500 islands of which Bali is just one while the Caribbean has around 7,000 islands amongst 28 nations. When you have one tourism authority, it is much easier to push materials out as was demonstrated by Indonesia after a natural disaster. We visited Bali in February – a month after airport shutdowns due to Mount Agung erupting, and amidst news that it was going to blow again yet the island was packed and this was in large part due to an immediate push by the Indonesian tourism authority to showcase Bali as a safe destination. It obviously worked! Leading up to our trip, I was well aware of the #ComeOnToBali hashtag initiated right after the first eruption and other educational materials sent out on social media and to influencers. Viral-ready graphics as exampled here were distributed by the government just days after the first eruption and subsequent airport shutdown and led to fewer vacations being cancelled. We all know that post the worst hurricane season ever, the Caribbean had a harder time getting the word out that all was well (where it was well). This is in part due to lack of a single voice and in part due to a lack in knowledge of our region by those outside of it (many potential guests assumed the whole Caribbean was shut down, not just certain islands). Stories of cancelled vacations ran rampant throughout islands where it hadn’t even rained. Barring the restructuring of American media, we can aim to do one thing that Indonesia did and that’s speak quickly and with a unified voice. 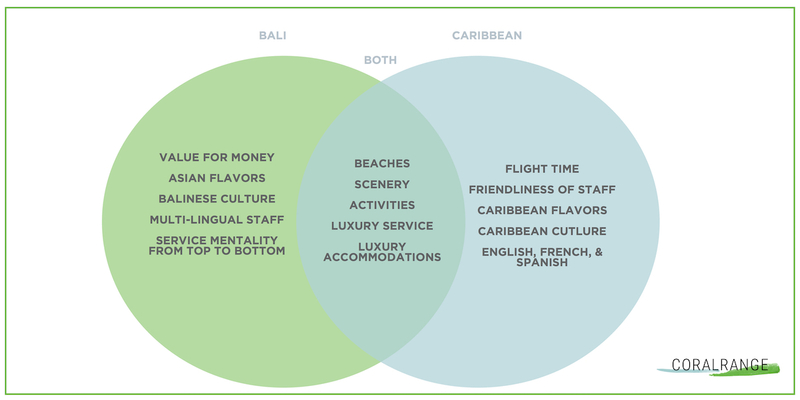 To take it from the macro to the micro level… let’s look at individual things that the Caribbean Islands and our luxury hotels CAN compete with luxury hotels in Southeast Asia on. It all comes back to luxury service mentality and authenticity. The Caribbean needs to be the Caribbean. When you can’t compete on price you need to compete on your own unique selling points and that’s the specific cultures, flavors, and experiences that only the Caribbean can offer. Figure out yours and market them. Design your hotel around them. Point them out whenever and wherever you can. No one can steal what makes you unique! 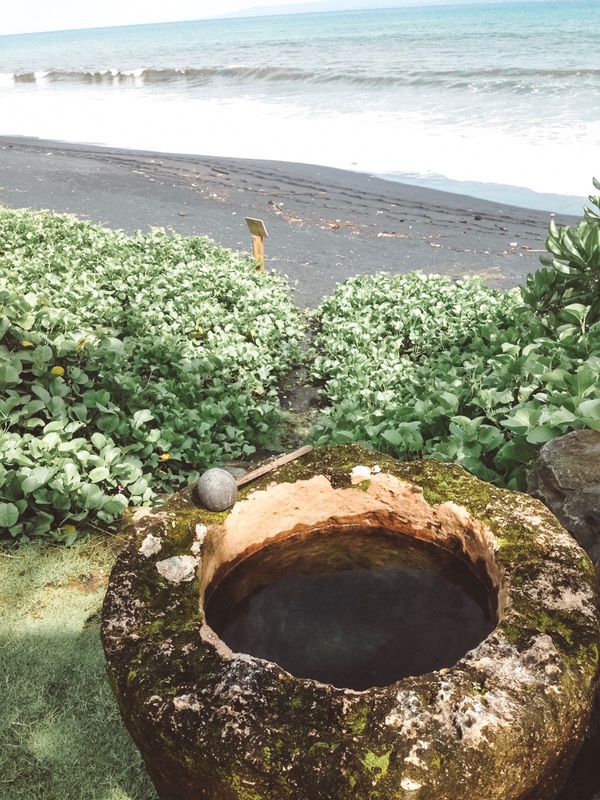 A natural stone filled with fresh water for removing the sand from your feet (far better looking than a shower head) and Balinese touches as wine-stoppers and seen in the woodwork. 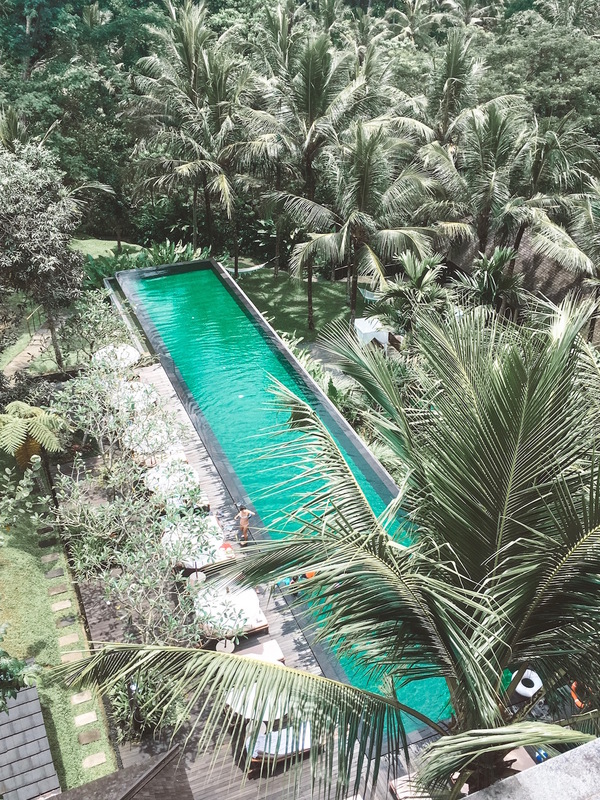 Images from our own iPhones at Komaneka Resorts in Bali where their location at Tanggayuda was one of two Balinese hotels voted top 25 in the world for luxury in 2018 on Trip Advisor. Need help positioning your unique luxury property? Get in touch here or at hello@coralrange.com.